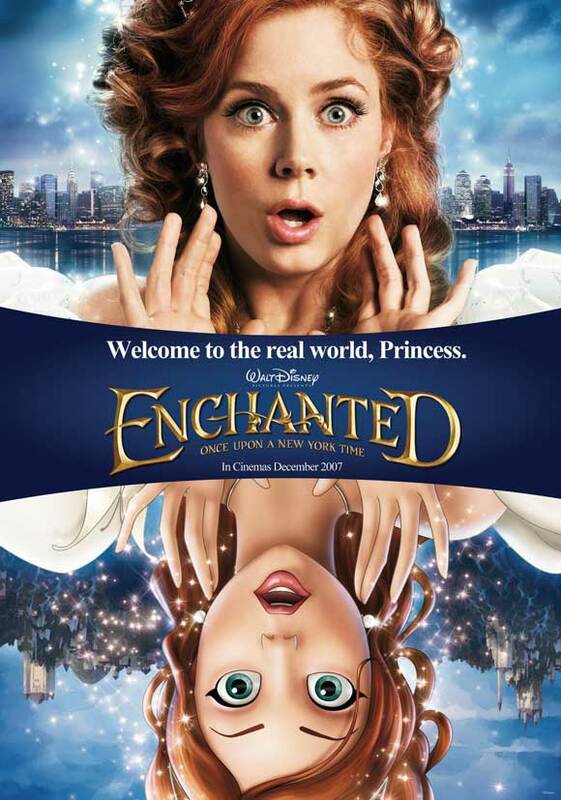 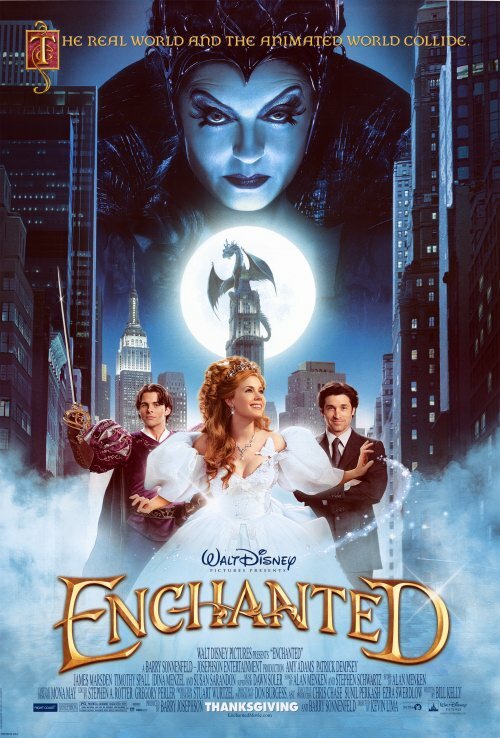 In 2007's Enchanted you get the best of both Disney worlds when an cartoon fairytale princess finds herself transported to the real world of New York City. 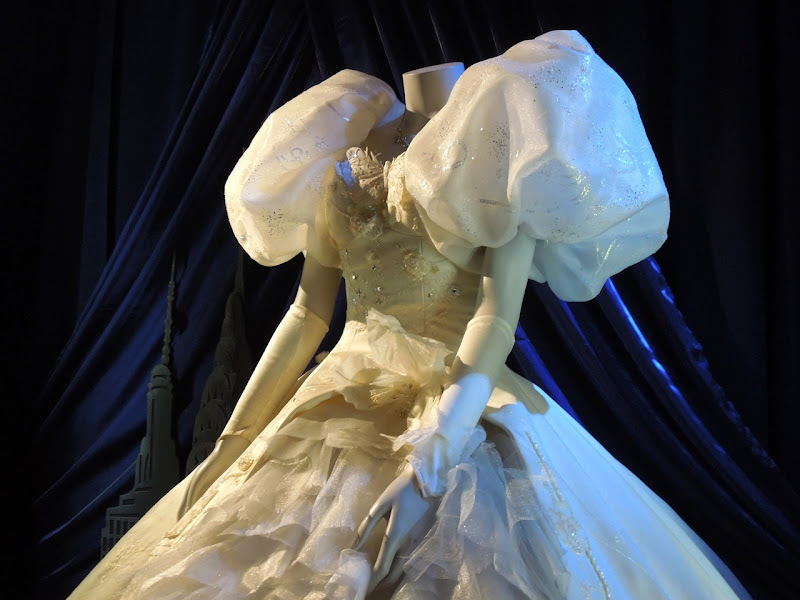 Amy Adams stars as the singing, dancing and dress-making 'Giselle' that can talk to the animals in this funny storybook take on a romantic comedy. 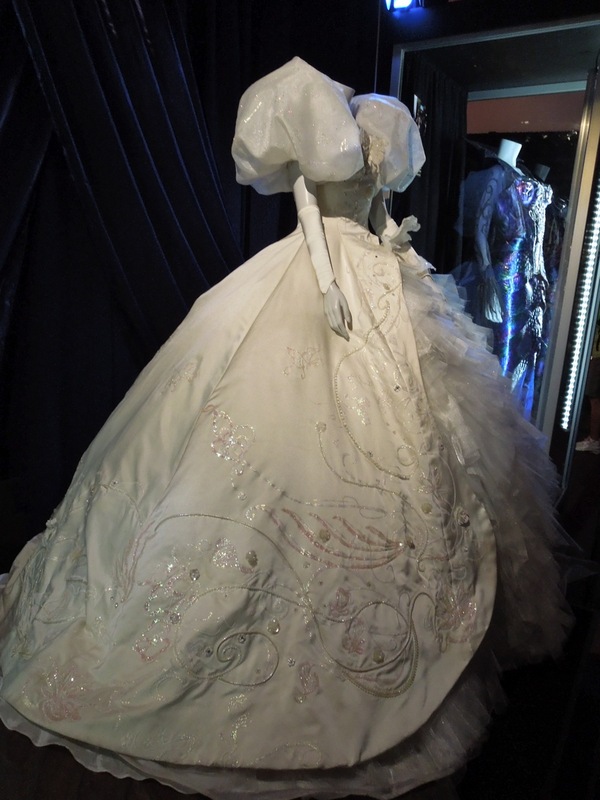 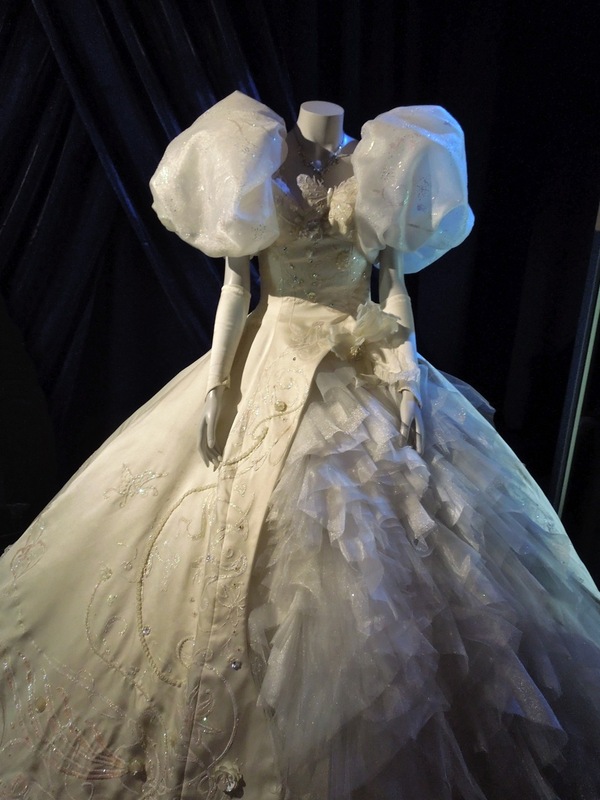 I'm sure this fairytale gown designed by Mona May would be the perfect wedding dress or Halloween costume for many a Disney fan. 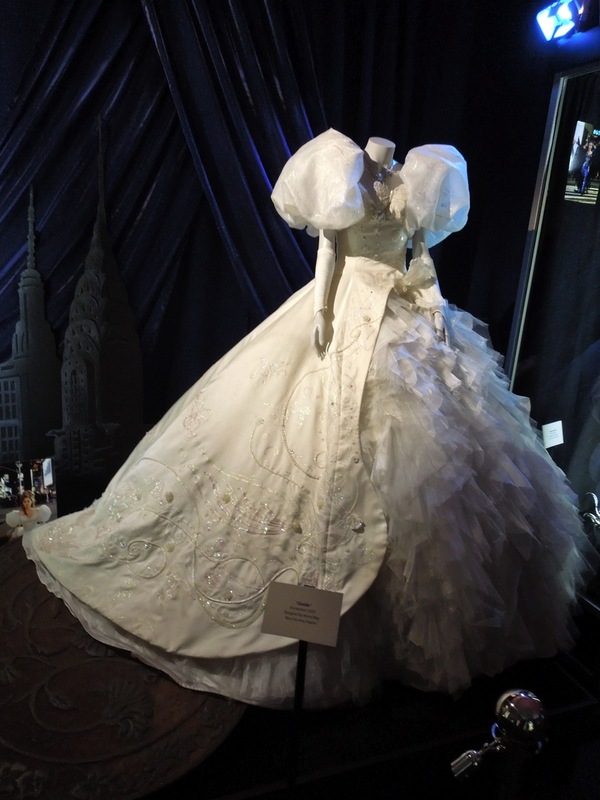 too, plus if you're a fan of the actress, take a look at this outfit worn by Amy Adams in Julie & Julia and her promotional costume from The Muppets. 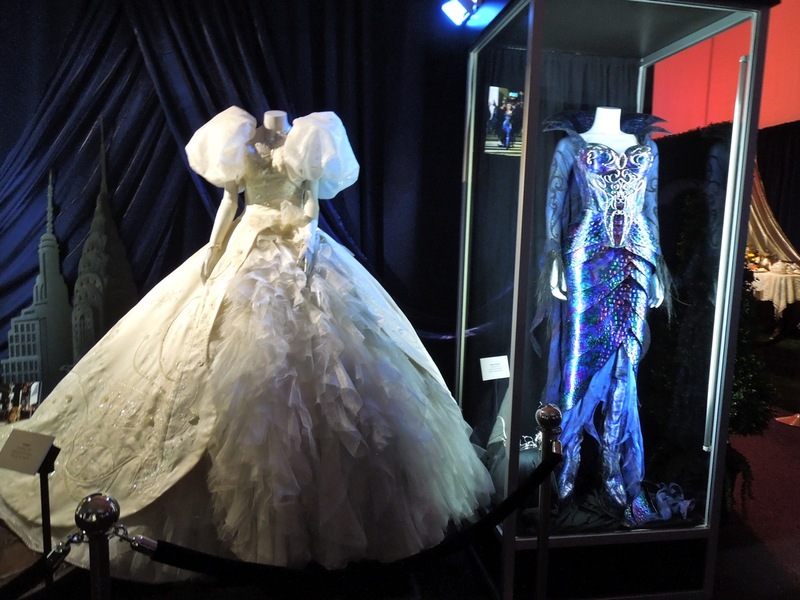 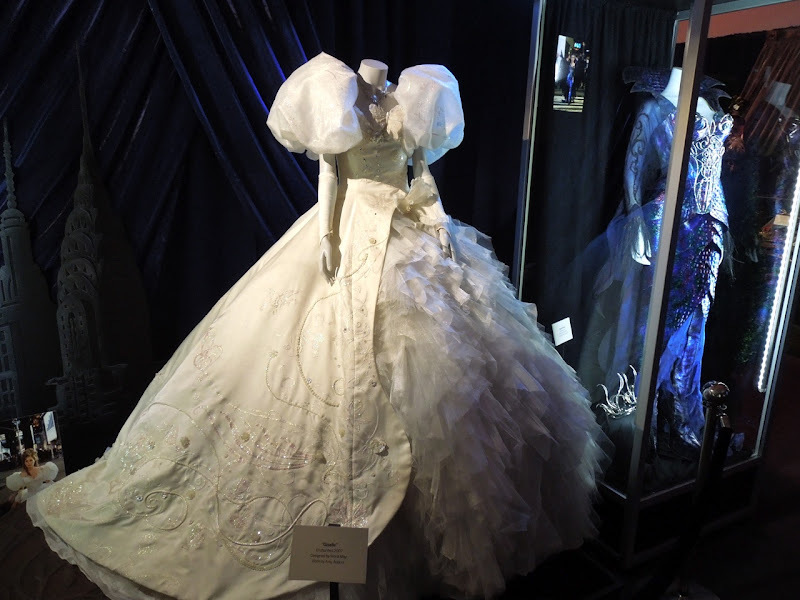 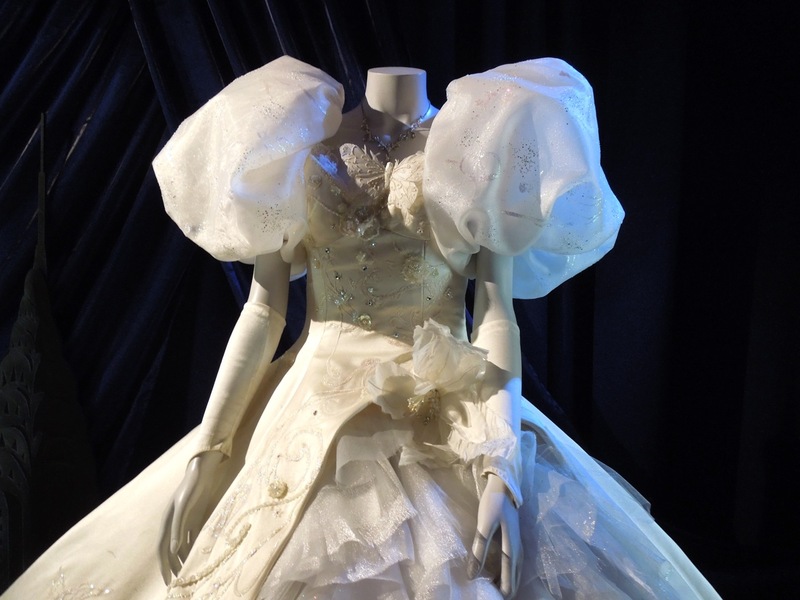 If you're a fan of the movie, be sure to check out James Marsden's Prince Edward costume from Enchanted and stay tuned in the days to come to get a closer look at Susan Sarandon's beautiful Queen Narissa gown (pictured above on the right).